Towards the end of the 19th century, physicians began to set aside the leeches in favor of a more scientific approach that would become the foundation of our modern medicine. To honor this transition, medical professionals adopted the most recognizable symbol of a scientist: the white lab coat. The lab coat has, over the years, become a distinctive mark of achievement, wisdom, and authority. Unfortunately, although the medical industry has evolved with innovative leaps and bounds, the average lab coat is still stuck unfashionably in the 19th century. So why, in this age of progress and equality, do medical professionals have such low standards for their own comfort and appearance? 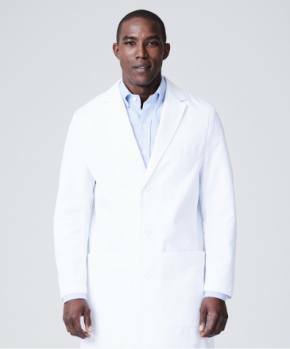 When it comes to defining the market for lab coats, the major healthcare uniform manufacturers have set the bar low by emphasizing lower cost rather than higher quality. It seems like a strange paradigm, doesn't it? 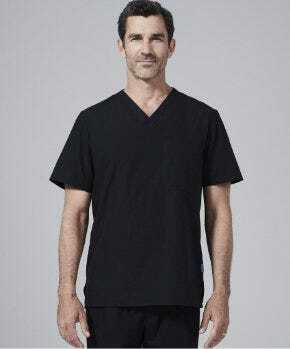 Especially when you consider that most professionals who purchase lab coats - physicians, physician assistants, dentists, and nurse practitioners, to name a few - have incomes that would allow them to spend more on a sophisticated, high quality medical uniform. But how do we change old perceptions that rely on price instead of embracing true value? 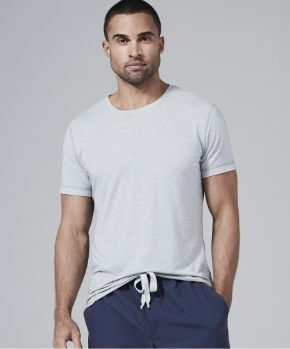 When you are buying a lab coat, you have a choice to either purchase a cheap, generic, and unisex garment, or to purchase a more expensive high quality lab coat. As consumers, it's a decision that we all make regularly, especially in regards to clothing. However, a lab coat is not an average piece of clothing, it is a respected symbol. Would you meet the President in the lab coat you currently own? (If you already own a Medelita lab coat, I hope the answer is yes!) Most of you wear your lab coats for far more than eight hours a day, so it needs to be able to meet demands above that of most clothing. 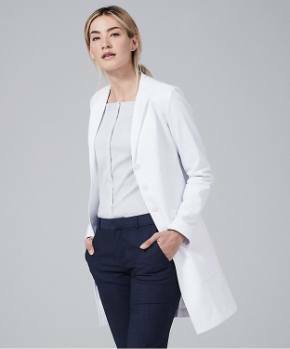 Ideally, a perfect lab coat is a lab coat that you forget you're wearing, as comfortable as your favorite pair of pants and as professional as your favorite suit. 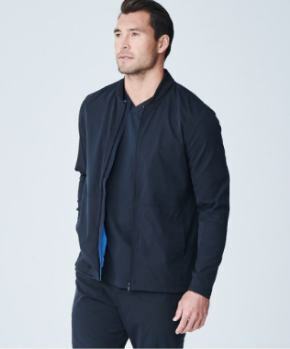 A high quality, breathable fabric won't make you feel like you’re in an oven or weighed down by a confining jacket. A lab coat also needs to be able to protect you from any fluids you come into contact with, as well as being durable and stain resistant. In all, a lab coat needs to be far more than a generic item of clothing.  At Medelita, it's our goal to bring the comfort and style of medical professionals into the 21st century, redefining the value of the lab coat and changing the perception that a cheap lab coat is an acceptable standard for a respected symbol of achievement, wisdom, and authority.